Quasi-R nanosurface. User choice of metal particle nano structured surface. 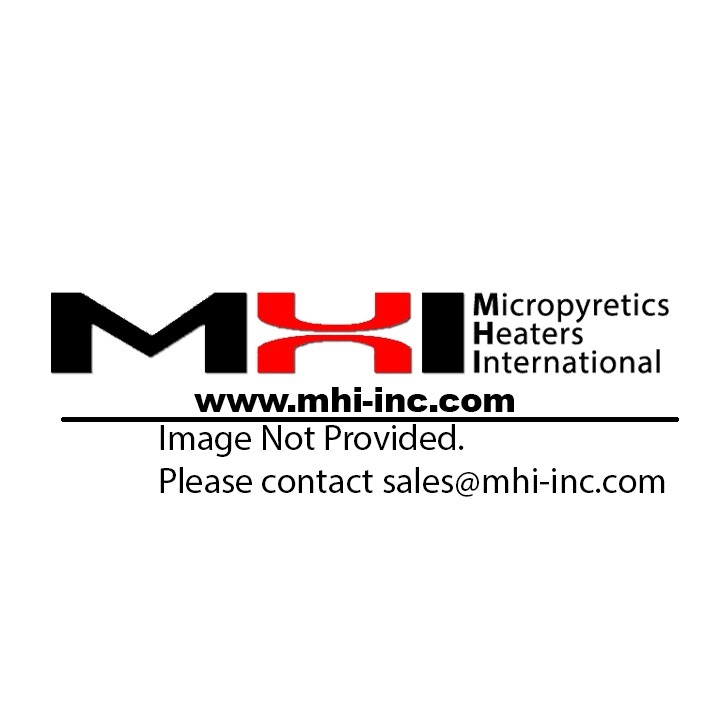 Please check with sales@mhi-inc.com or 513-772-0404 and verify that your choice is feasible. Prices may vary if a particularly exotic choice is made. Substantially all metals are available but it is possible that your particular choice may not be avaialble. Product for Sale: Test Coupon 1cm x 1cm Size 304 stainless with nanometer deposits of nano-metal. The average size of nanoparticles prior to deposition is about 50-100 nm. Full surface coverage. Substrate stainless steel coupon is about 1″ x 1″ and about 1 mm thick. Surface thickness is ~250nm nominal with range and topography of ~80nm-1000nm variations. Porosity will be present. Patented Process. Variations are possible from coupon to coupon. Product (the nano structured surface) is expected to contain user-ordered elemntal nano-particles welded to each other and the substrate with minor amounts of other elements like nitrogen and oxygen. Phase identification not provided.